Rank deals with the definition and evaluation of factors that differentiate better-positioned websites from pages placed further back in the organic search results – i.e. : pages that have a positive rank. 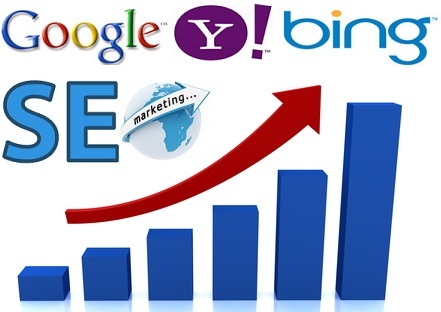 Everyone wants their website rank high in the search engines like Google Bing and Yahoo. A higher rank means more visitors, and more visitors mean more sales. You want your site to rank better, which is why you are looking for these services. And our site does rank well, which is why you found it. In other words, we know the better way to take you on the web worldwide. We are not using any fake methods, it is totally white hat techniques and by doing these we are saving your valuable time. The most important part is how to get good Search Engine ranking or ranking a web page higher on Google. To simplify these process we are offering the quality SEO and Internet Marketing Service which will help you better way.